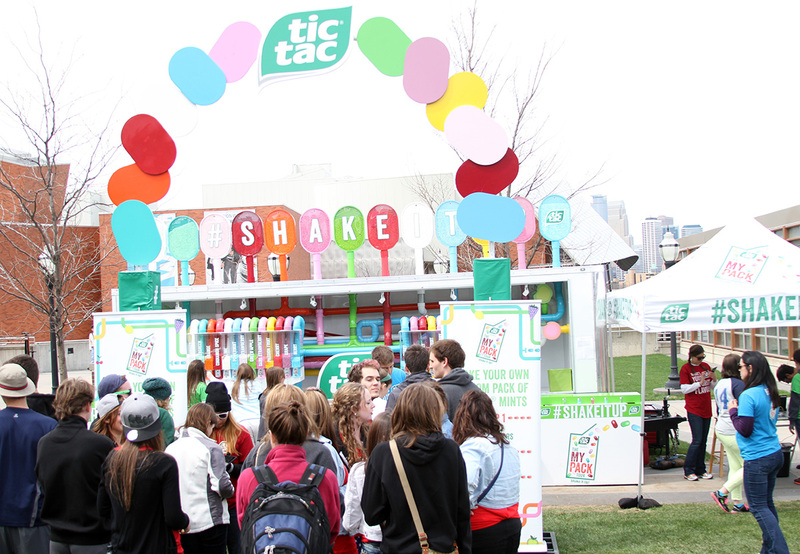 Tic Tac mints in April hit the road with the My Pack Tour, a month-long mobile tour that offered millennials attending music and arts festivals the chance to create custom Tic Tac packs and share their photos on social media. 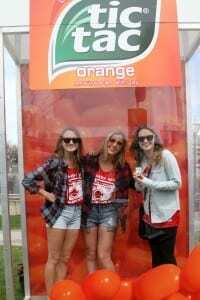 The My Pack Tour is an extension of Tic Tac’s Shake It Up marketing campaign, which ties to the characteristic sound made by the mints as consumers shake the packs and encourages people to “shake up” their daily routines. The tour bypassed larger festivals such as South by Southwest in favor of smaller events such as SweetWater 420 Fest in Atlanta and Minneapolis’s Spring Jam. Attendees received empty Tic Tac boxes labeled with RFID stickers for tracking, then chose their flavors on tablet computers. A huge machine that housed 13 individual Tic Tac flavors in giant cylinders created the custom mix. At the next station, they printed a custom label with their name or whatever they wanted to say. Each tour stop included a green screen photo op for social sharing, but the biggest hit was an oversized Tic Tac box in which they could pose for photos. 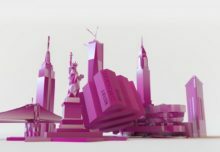 The experience continued online at tictacmypack.com where fans could create a virtual Tic Tac pack to share with friends. 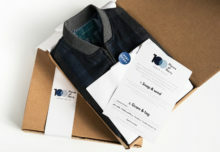 The brand surprised random people by making and sending their creations to them. “People are very aware of Tic Tac. 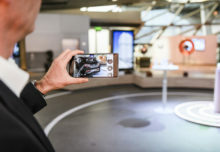 This was about engaging consumers and sparking the latent passion they have for the brand,” Midura says. “It was a way to reinspire them to notice the brand again.” Agency: Legacy Marketing Partners, Chicago.